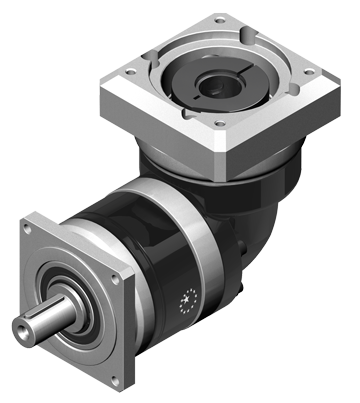 Apex Dynamics USA offers a wide range of in-line and right angle planetary gearboxes to optimize servo applications. With over 17 different product lines available, Apex Dynamics offers the most complete selection of planetary gear heads than any other manufacturer in the world. Their patented Helical gearing technology provides high precision at a reasonable price, making it the new industry standard. Products from Apex Dynamics have the highest degree of technical production capabilities, focusing daily on providing customers with the utmost quality. They are continually working on research and development, with advances including a servo application planetary gearbox with high speed and low backlash. High volume production and over 100,000 units in stock contribute to Apex Dynamics’ reputation as offering the highest quality product at the best value. HTE’s TECHTEAM is available to help with product specification, implementation, and ongoing technical support. Our experts will assist with any step during design or integration, working to maximize our customers’ throughput and increase competitive advantage. The HTE TECHTEAM is comprised of engineering, training, auditing, and service support staff, ensuring that someone can assist you no matter the need. Apex Dynamics is a leading servometer drive planetary gearbox manufacturer, offering both In-Line and 90 degree gearboxes. HTE Automation is your resource for all Apex Dynamics needs if you are located in Kansas, Missouri or Illinois.